It doesn’t matter. It doesn’t matter what people think. You know what you did. Tom Hanks’ character James Donovan utters these words to a young POW towards the end of the excellent movie “Bridge Of Spies”. The soldier had been trying to explain to Donovan that he did not waver from his loyalty to America during his captivity. What Donovan tells the young man is that the opinions of others don’t amount too much in the long run. People will think what they want to think. What truly matters is what your conscience tells you. That’s all you can really control. 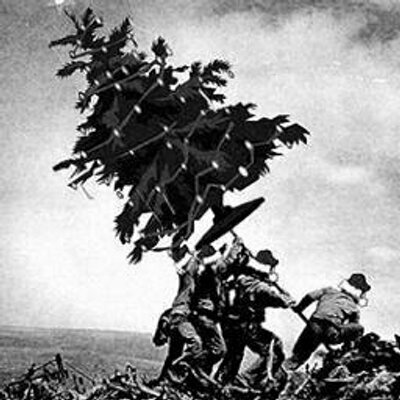 Christmas is supposed to be a time of peace and goodwill, yet some people want to treat it like a warzone. There was that fool complaining about Starbucks’ cups who brandished a gun in a store. And we have the constant reminders that Jesus is the reason for the season. Now I wholeheartedly believe that Jesus is the reason for the season. The reality that God sent his Son to earth to be our Lord and savior is utterly amazing. I have heard the true Christmas story every year since my first Christmas in 1981, and I’m still blown away by God’s great love for us. He saw us trapped in sin and darkness, but sent his Son to bring the light and love that would set us free. That’s awesome and worth celebrating year round, not just in December. Christian cinema doesn’t have the greatest reputation. Even though faith-based movies have exploded in popularity ever since the success of 2004’s “The Passion Of The Christ”, the genre has rarely received much critical acclaim. Still there seems to be a booming marketplace for films which touch on faith-based issues. Many of them even attract A-list actors like Christian Bale, Sigourney Weaver, Russell Crowe, Emma Watson and Nicolas Cage. Are these movies any good? Are they just looked down upon because of a Hollywood bias against Christianity? Or are they worthy of the bashing most critics give them? Join hosts Alex and Kate Doriot on this new podcast as they explore the high, the low and the “Huh?” of Christian cinema one movie at a time, giving a fair chance to faith-based films big and small. 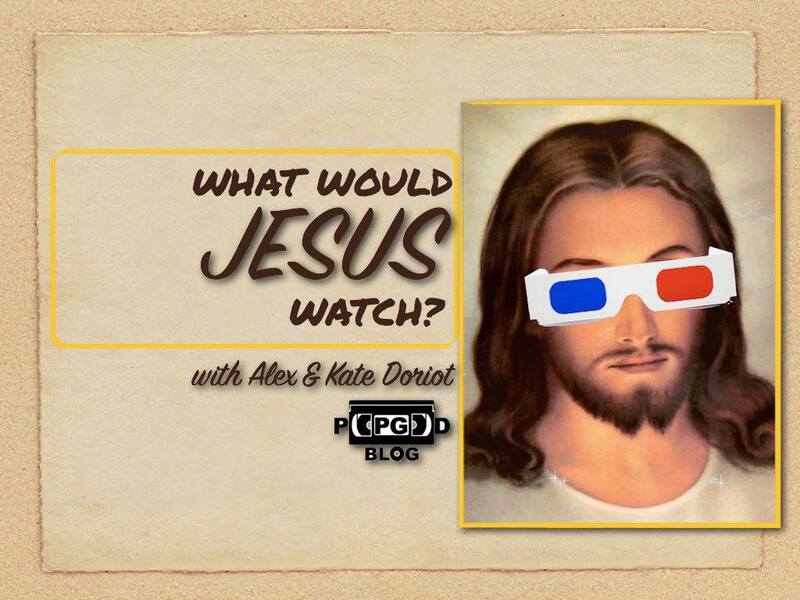 Though Alex and Kate come to the podcast with a sense of humor, the goal of What Would Jesus Watch? is not to make fun of bad movies. Instead, the purpose of the podcast is to encourage those willing incorporate faith-based themes into their art and inspire them to strive for excellency when doing so. Each week we’ll celebrate what worked in bad movies, what didn’t work in good movies and explore the impact this rapidly growing genre of films can have on our faith. It all begins today with our debut episode! Ever wonder what it would be like to hang out at a diner with Jesus? Pretty exhausting, apparently! That’s the lesson learned in our premiere episode as we watch the 2010 film “The Encounter”.